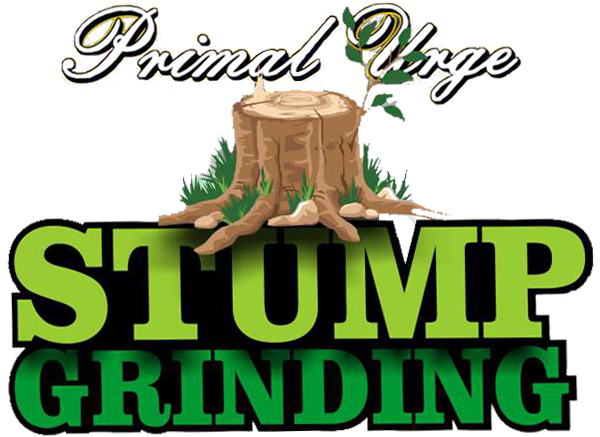 Primal Urge Stump Grinding carries out stump grinding and all your tree maintenance requirements effectively and efficiently. We offer a prompt, reliable service, quality workmanship and most of all a friendly service that is second to none. 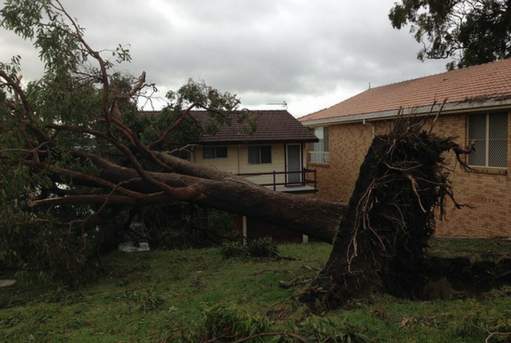 We only use qualified arborists that are highly skilled and fully insured. 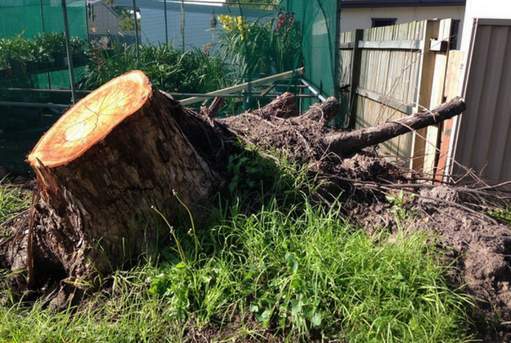 Tree stumps that are left behind after having your tree removed are a hindrance and many home owners decide to have their stumps ground. 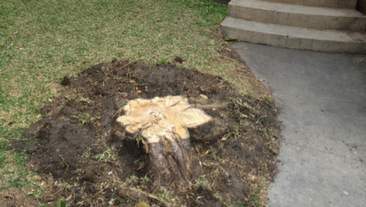 Grinding the remaining stump beautifies the yard and provides the final finishing touch after having your trees cut down and removed. Our specialist team have all been certified under the highest qualifications in the business. Our experience goes a long way to bringing you quality service. 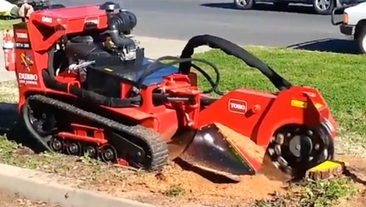 All your Stump grinding and Tree Maintenance needs will be carried out effectively and efficiently. We offer a prompt, reliable service, quality workmanship and most of all a friendly service that is second to none. 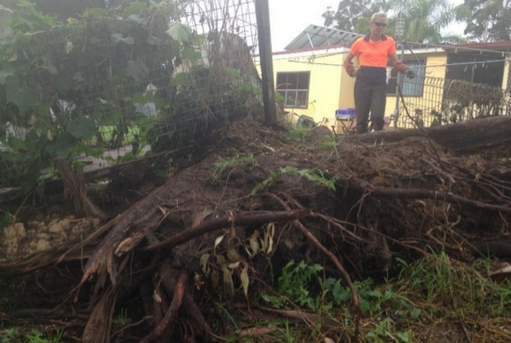 We only use qualified arborists that are highly skilled and fully insured. Our highly qualified and experienced arborists will take care of all your tree removal & tree maintenance requirements. 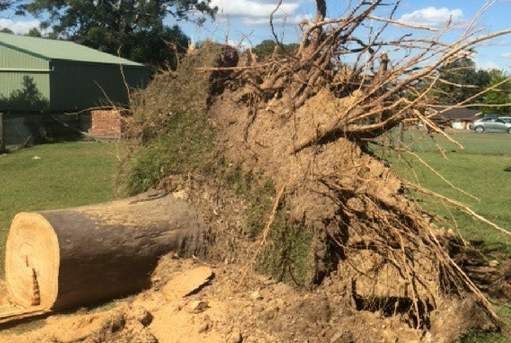 Our aborists can help identify dangerous, diseased, and dying trees and offer you quality advice and the best outcome to resolve future issues at a competitive price. 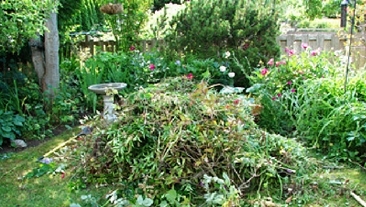 We are also happy to assist you in general yard clean ups and the removal of green waste from your premises. No job is too small. A friendly, fast and reliable service is what we guarantee. 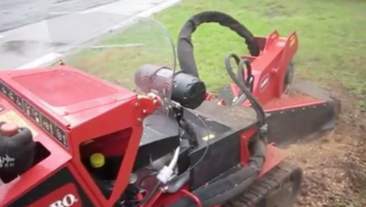 Need advice on our stump grinding or tree removal services. Please complete the form below and we will make contact with you. . Highest quality service to all our customers. 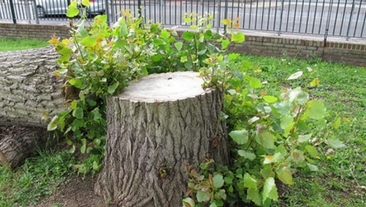 Our highly qualified arborists are always ready to take care of your stump grinding needs .